Your pass is valid any time during Monorail operating hours. 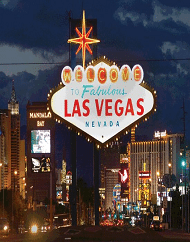 Quick, Convenient, Climate-controlled, there’s no easier way to hit your favorite destinations on the Strip than the Las Vegas Monorail! 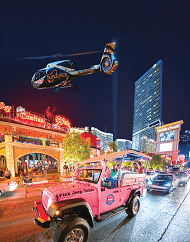 When the desert heat hits the city, thunderstorms soak The Strip or traffic crawls to a stop, we zip you to your destination in style! 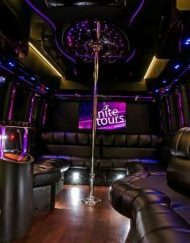 In town for a convention or need to zip up and down The Strip during your entire stay? 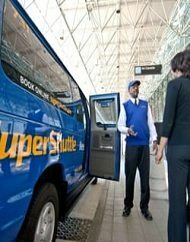 Choose from a single day or multi-day passes to suit your needs. Let the adventure begin by starting your journey at any one of seven stations, hop-on and hop-off at your leisure and enjoy unlimited rides. 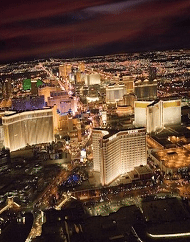 Travel the entire route, from the MGM Grand to the SLS, in just 15 minutes. Trains run every 7 minutes and children 5 and under ride free. 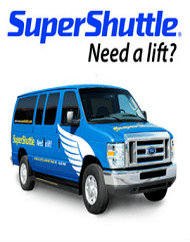 We offer several ticket types to suit your travel needs. 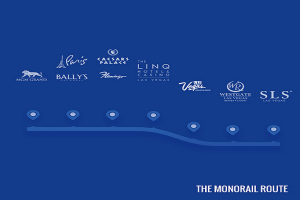 Start your journey at any of the seven Monorail stations. Hop off at any station and let the adventure begin! Children five years and under ride free. 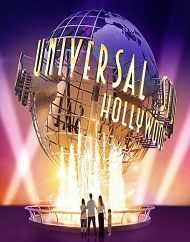 Tickets are valid for one year from the date they’re printed. Once the Unlimited Day Passes are initiated at the fare gates, once initiated, the pass is valid for 24-hours of use based on pass type (e.g. 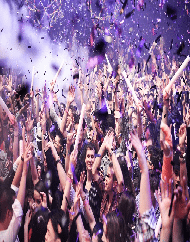 1-Day Pass will expire in 24 hours of first use, etc.). 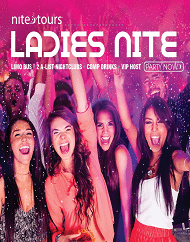 Ticket will be stamped with expiration date and time upon first use. Folded, bent or damaged tickets will not work in the fare gates and will not be refunded. All prices subject to change without notice. 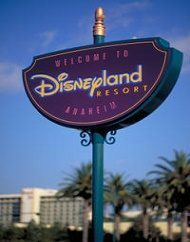 Monorail operating hours are 7am-2am Tuesdays-Thursdays, 7am-3am Fridays-Sundays, 7am -12am Mondays. Bring your purchase confirmation email to any Monorail station to redeem for your passes. 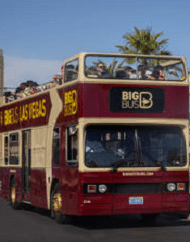 Big Bus Tours Las Vegas Strip Hop On Hop Off Transportation. 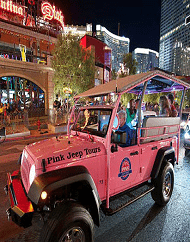 A sightseeing tour where you can ride all day with stops up and down the Strip and Downtown. 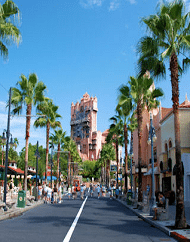 Disneyland Tickets Plus Shuttle Transportation From Los Angeles. 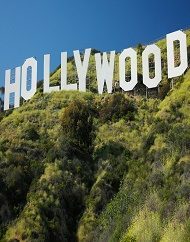 Travel in comfort from Los Angeles to America's Happiest Place on Earth! 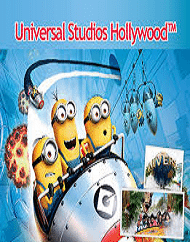 Universal Studios Shuttle Optional Ticket Upgrades. 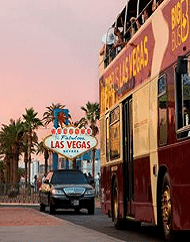 Travel in comfort with Lux Bus between Southern California and Las Vegas, NV! 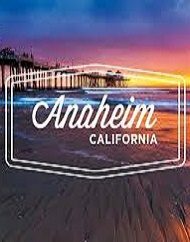 Las Vegas to Anaheim Luxury Shuttle Transportation. 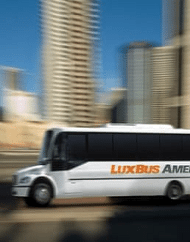 Travel in comfort with Lux Bus between Las Vegas and Southern California! 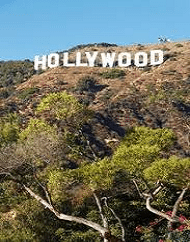 Las Vegas Hollywood VIP Tour. 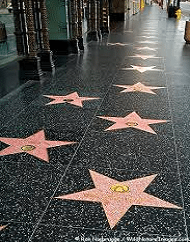 Arrive in style to the Santa Monica Pier, stroll the Hollywood Boulevard & Walk of Fame, plus Rodeo Drive!